Do you need holiday gift ideas for the teacher in your life? Look no further. 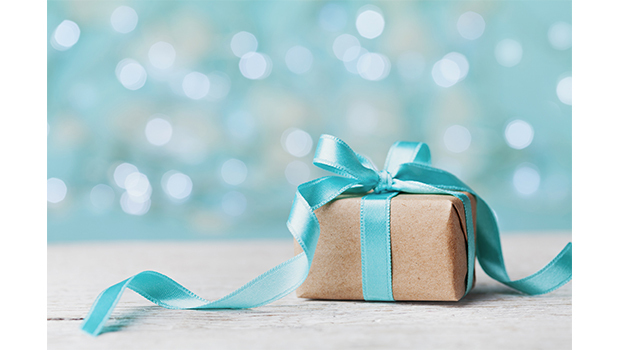 These 10 gift ideas are teacher approved! Perfect for iPads and other tablets that charge through a USB port, this convenient storage and charging station holds six tablets. Light, portable, and affordable, the user-friendly unit allows you to store tablets with or without their protective cases. A set of 32 write-on/wipe-off clear vinyl sleeves holds 9″ by 12″ paper. You can insert reproducibles and text for close reading. A set of durable plastic book and binder bins in an assortment of fun colors. Great for organizing books, magazines, folders, and more, these sleek bins feature an easy-to-clean surface and stack neatly to save space when not in use. 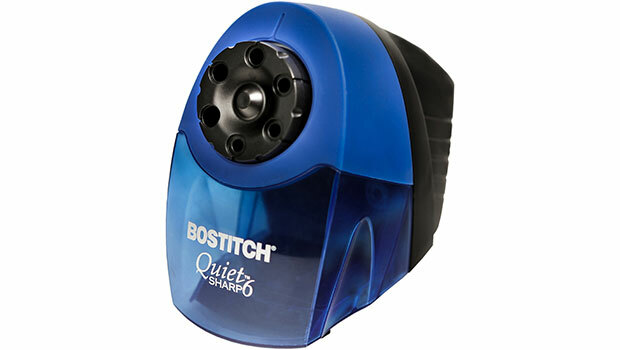 This sharpener will help students sharpen their pencils quickly, quietly, and safely. A super duty motor with thermal overload protection will assure quiet durability that can withstand strenuous classroom use. This light and durable stereo headphone comes with easy-to-clean, soft, vinyl-covered ear cups to block out ambient noise and that reduce noise pollution. Includes three sets of color-coded, lowercase plastic magnetic letters and one alphabet storage case with 28 compartments and one sheet of 52 letter stickers. Roomy compartments hold folders, assignments, notices, and notes for up to 27 students. Includes self-adhesive card-stock labels you can customize with students’ names to identify each compartment. Available in several colors, Including black, blue, white and oak. These sturdy chair pockets not only help students organize their materials, they allow you to color-code groups for easy classroom management. Clear plastic tabs hold a replaceable name tag. – Choose a color to add to your already existing color coded groups. Highlight word parts, parts of speech, vocabulary words, punctuation, prefixes, suffixes, and more. Use on sentence strips, books, big books, charts, student work, poems, and more! Highlighter tape can be placed down and lifted up without damaging printed materials. You can write on the tape, too. Organize group materials ahead of time in these clear plastic trays for seamless distribution to each of your groups. You can easily see the contents of each tray, even when they’re stacked up with or without lids to save space. Handle colors may vary. What are your favorite gifts for teachers this year? Comment below!